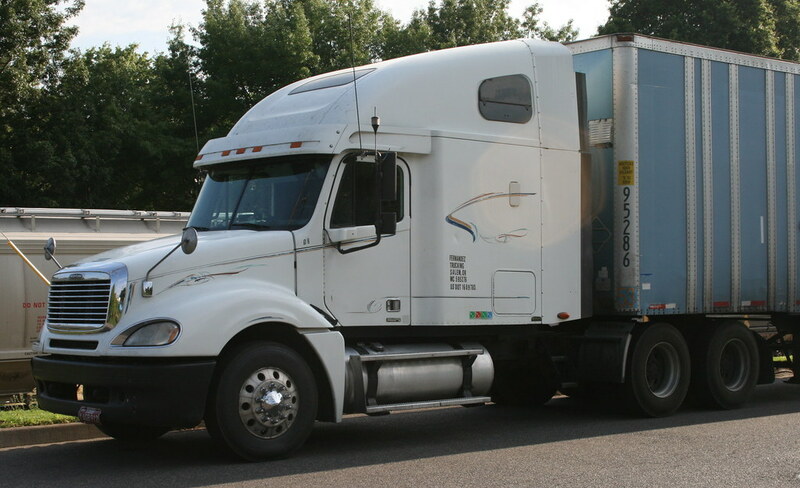 Diversified motor carrier Roadrunner Transportation Systems has agreed to sell its Unitrans Inc. subsidiary to Quick International Courier for $95 million in cash. Los Angeles-based Unitrans is a supply chain provider for refrigerated goods and is looking to make waves in the life science area Roadrunner said in an Aug. 17 statement. The transaction is expected to close by Sept. 30. BMO Capital Markets served as financial adviser to Roadrunner on the transaction the company said. The company’s business includes truckload less-than-truckload intermodal and brokerage. Roadrunner revealed earlier this year that an accounting error concerning expenses related to two acquisitions from 2011 led the company to restate its earnings reports from 2014 onward. New York-based Quick International delivers door-to-door service for shipping organs for transplant and blood. The company also transports critical high-tech parts and medical devices and highly confidential documents.